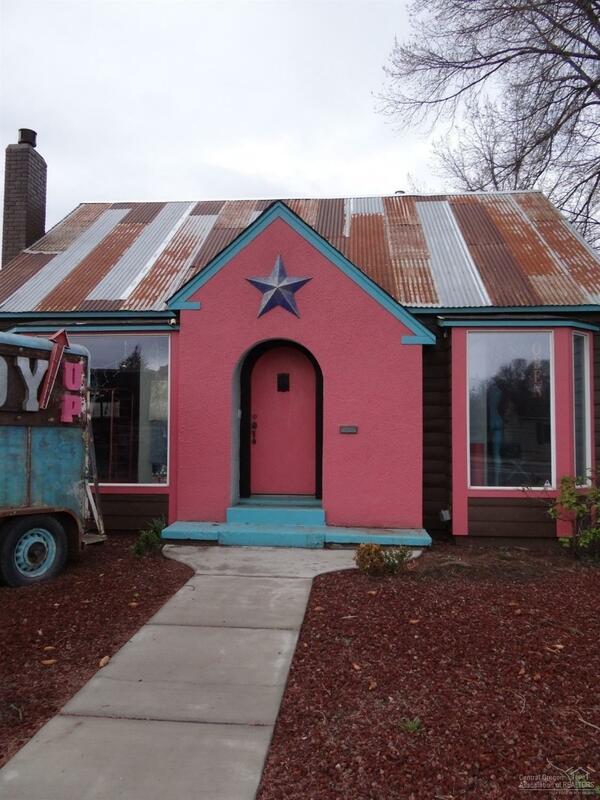 Commercial property with a lot of charm! Located on NW 3rd St, with great visibility. There is plenty of parking on the street or in the back of the building. Business not included! Buyer to do due diligence for residential or commercial use.